using GPS, RFID, Wi-Fi, or cellular data. Using geofencing for advertising and marketing is not a new concept. But, it’s popularity has skyrocketed with the number of mobile devices in the world. That’s because geofencing makes use of signals from prospective customer’s mobile devices to trigger marketing and advertising techniques. For example, if you own a pizza shop, and you’re using geofencing marketing, your passersby might see an ad for your pizza in their social feed when they next log in. 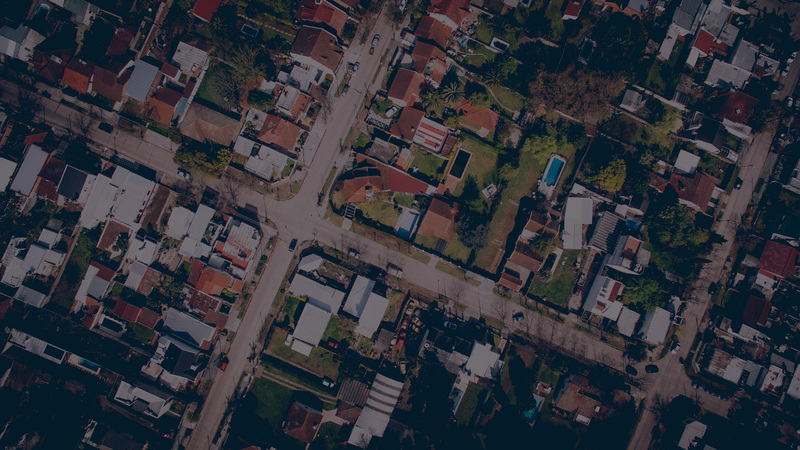 The beauty of geofencing is that most consumers are already ready for it because 92 percent of US smartphones are compatible with geofencing technology. Geofencing has been around about as long as GPS systems. Later it was used to help track livestock and such. Nowadays, businesses can use geofencing to market their businesses to consumers who are in their near vicinity. Geofencing technology uses radio frequencies, GPS, and Bluetooth beacons to communicate between your business and prospective customer’s smartphones. For example, if you own a store in a shopping mall, you might show mobile users a coupon or discount going on in your store via geofencing. 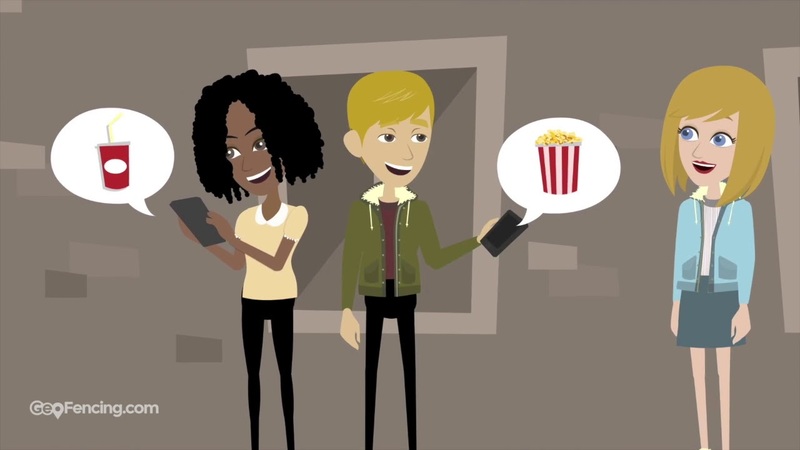 When the mobile phone user walks into the store, their phone triggers the geofencing mechanisms, and then your ad is displayed in their social media feed, as a notification, sent as a text message, or any other geofencing means. Most geofencing ads show up on your customers’ phones as either push notifications or mobile ads. A push notification is delivered as a message to your user’s devices—kind of like a pop-up or text message. They can be displayed as banners at the top of the device or show up in your customer’s notification center. Mobile ads show up as an advertisement in your customer’s social media feeds or mobile web browsers. With the modern, exponential growth of mobile devices in the world, geofencing is quickly becoming the next big thing in digital advertising. Businesses need to be prepared to take advantage of this amazing opportunity to advertise to customers when they’re actually near your physical locations. It isn’t as complicated as most business owners think to get started with geofencing marketing and advertising. All you need to get started is an app and a GPS. And we’re here to help you get started with both of those things! 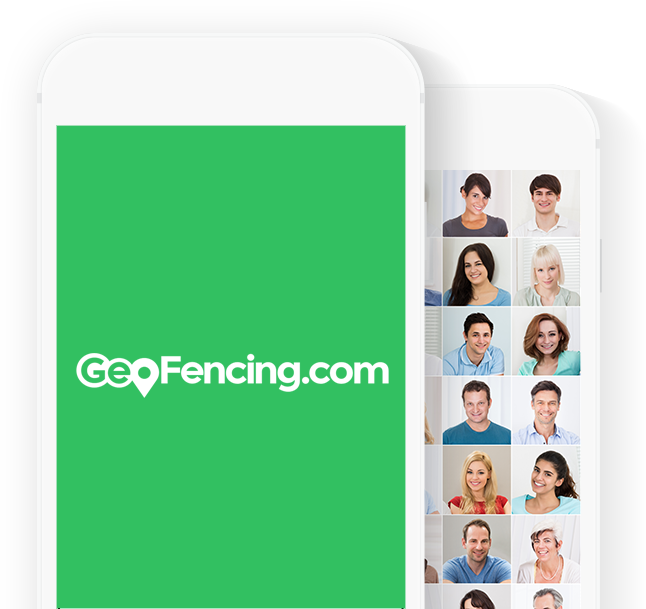 Here at Geofencing.com, we work with our clients one-on-one to provide geofencing marketing setup, geofencing strategies, ads design and creative, as well as ongoing optimization and support.